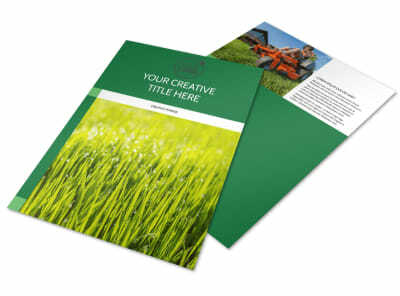 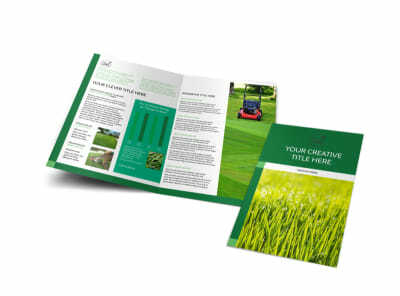 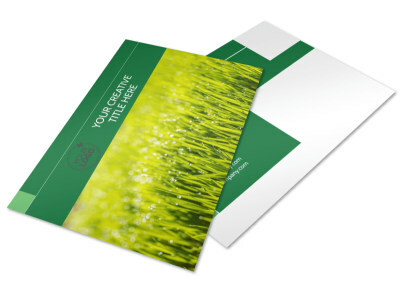 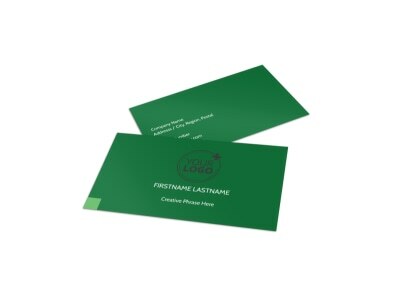 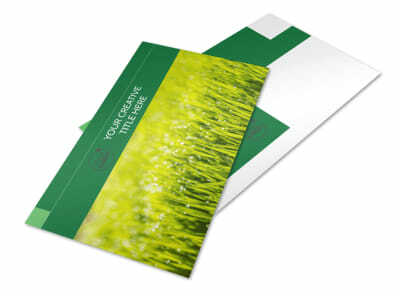 Customize our Lawn Mowing Flyer Template and more! 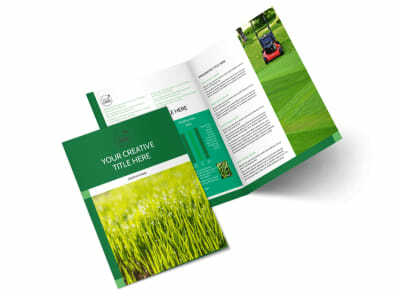 Mow down the competition by adding law mowing flyers to your marketing war chest. 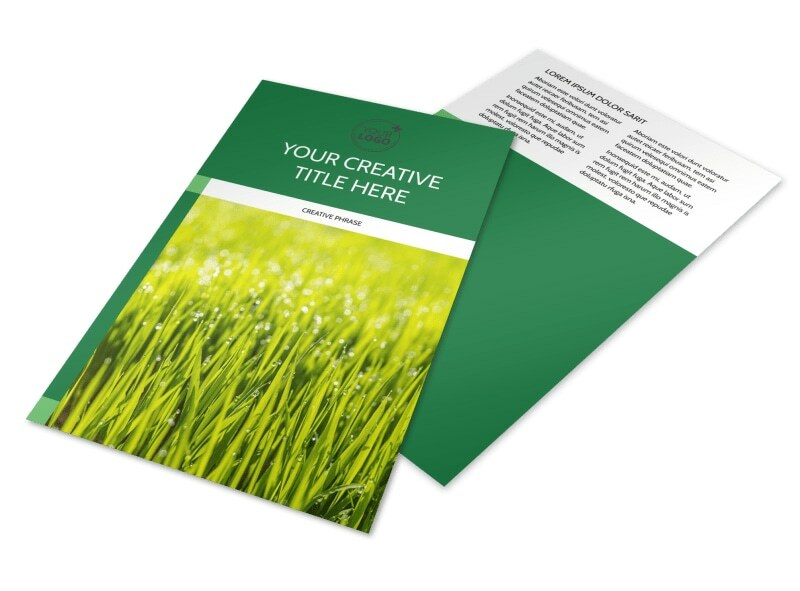 Design your own flyer in minutes using our templates and editor. 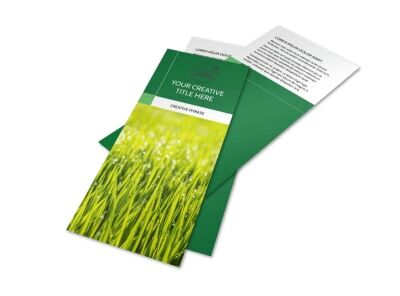 Add photos, text, graphics, and more to get your message across, detailing your rates, expertise, and other factoids. 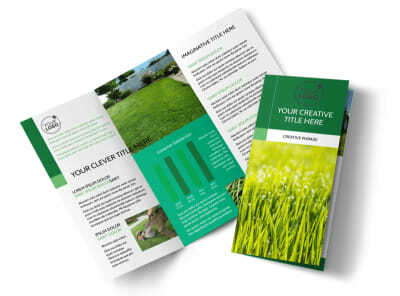 Settle in with our editor to create your flyer design now.